A leader in construction staffing for the Jacksonville area, Tradesmen International couldn’t be more proud of the work our local craftsman have been involved in. From the new Amazon Fulfillment Center to the majestic TPC Sawgrass Clubhouse, our expert craftsman have been working on projects that will help attract tourists and bring new jobs to the city. 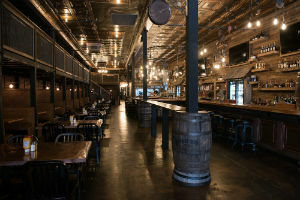 Located in the heart of America’s oldest city, St. Augustine, Prohibition Kitchen is a vintage gastropub and lounge that immerses patrons in an authentic 1920s experience—think flappers, moonshine, speakeasies and swing music! 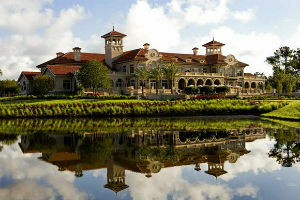 The Mediterranean-style TPC Sawgrass Clubhouse represents a perfect marriage of Old World charm and modern luxury. The clubhouse features a variety of dining options, world-class golf shop, beautiful meeting spaces and more. 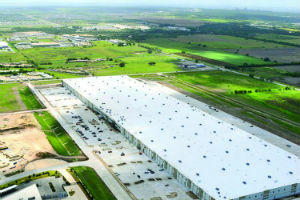 The new 800,000-square foot Amazon Fulfillment Center, under construction in North Jacksonville, will create more than 1,500 new jobs in the Jacksonville area, with estimated economic impact of $200 million for the city. 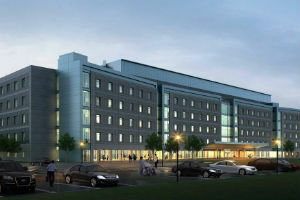 One of two VA medical centers in the North Florida/South Georgia Veterans Health System, Malcom Randall VA Medical Center provides comprehensive health care services, including primary, specialty and long-term care. Tradesmen International is a recognized leader in skilled labor staffing in Florida. With a dedicated office and expert staff in Jacksonville, we’re committed to helping promote growth in the area. To take advantage of our proven pool of Jacksonville construction workers or learn more about Total Labor Support, give our Jacksonville team a call at 800-510-1842.